We know the holidays can be hectic. You go to Christmas party to Christmas party and lets not forget about the fun New Years Eve shenanigans that lead to midnight magic, resolutions, and a huge morning headache from our lovely frenemy, champagne. There’s lots of places to be around the holidays, but little time to make every party and see all of your loved ones. Sometimes we have no choice but to push holiday party plans into the future after the holidays are over. Which means the holiday look isn’t going into hibernation just yet! 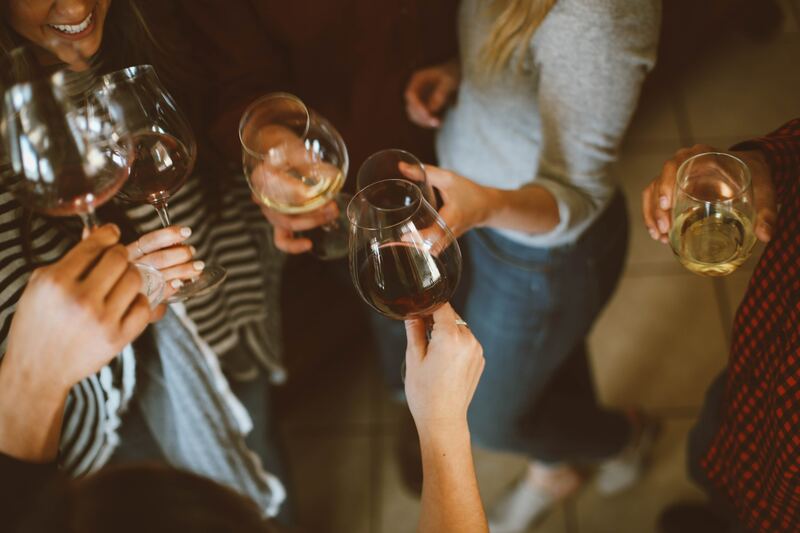 If you are someone who is looking for some ideas and tips on products that will get you through the holiday party craziness, we got you! 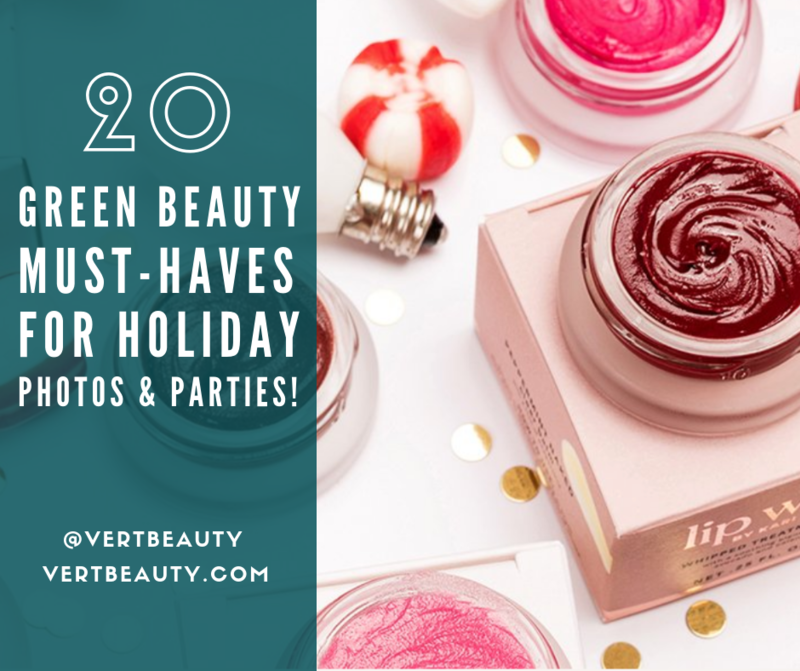 We have come across a great article called 20 Green Beauty MUST-HAVES for Holiday Photos and Parties by Lily Kruikova. 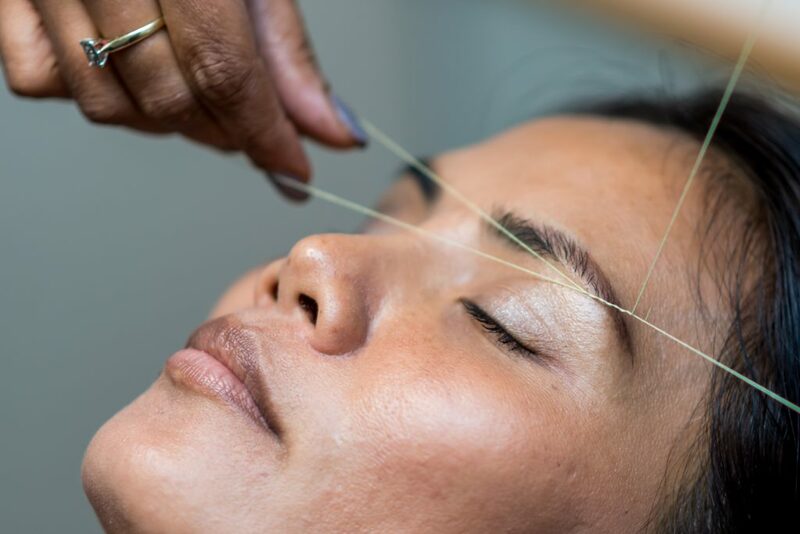 The products mentioned in this article are a god-send, completely organic, and will leave you looking and feeling holiday ready. Achieving the festive look can mean so many different things. You can be someone who wants bold colors to make your look stand out, or you can be someone who likes the soft and warm look with a dash of winter shimmer. Lily’s article lists products that will help fit that holiday look agenda. 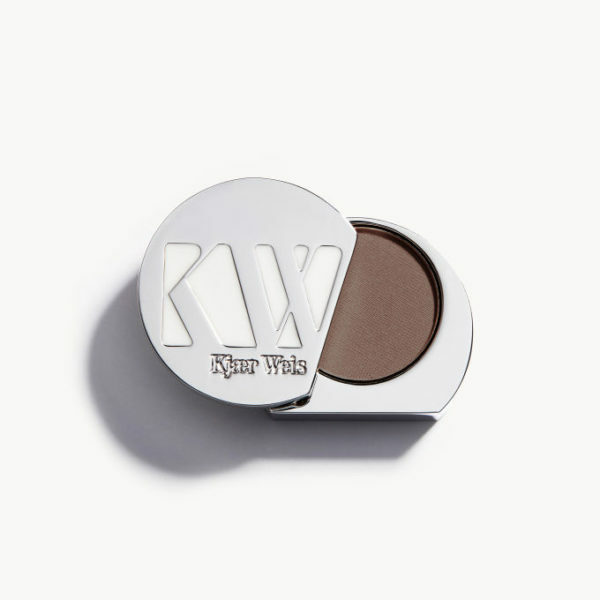 Our favs are the Kjaer Weis Cream Eyeshadow and the Kosas Lipstick! 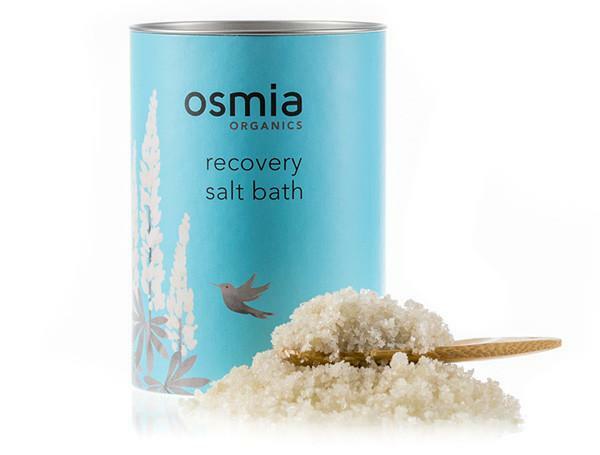 Which organic products do you plan to try to help you through the holiday madness? If you have tried some of these products, what are your opinions about them? We would love to know your thoughts because we there are still some products mentioned in Lily’s article that we have been dying to try out!